The German government and a group of foundations stepped in to buy a Giambologna bronze statuette for Dresden’s state art collections (Staatliche Kunstsammlung Dresden) two days before it was due to be auctioned at Sotheby’s in London. 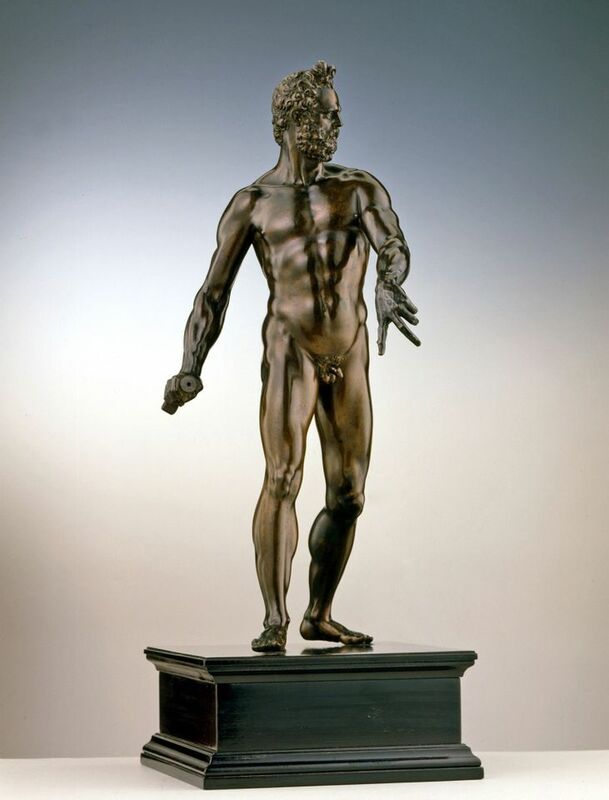 The bronze, which shows the god Mars, was consigned by the German chemicals company Bayer AG. It was a personal gift from the artist to the Elector Christian I of Saxony and was first mentioned in the inventory of the Dresden royal art chamber in 1587. After descendants of the Saxon royal family sold it in 1927, it entered Bayer’s collection as a gift in 1983. The Dresden State Collections discovered at short notice that Bayer had consigned the sculpture to Sotheby’s for auction today (4 July) with a price estimate of between £3m to £5m. Dresden scrambled to get funding from the government, the state of Saxony, the Ernst von Siemens foundation and the states’ cultural foundation. A statement from Bayer said the parties had agreed not to reveal the price paid. Grütters said the government had contributed €1m to the purchase price, meaning that other museums will go empty-handed from her acquisitions budget for the next two years. She also blamed the state of North Rhine-Westphalia, where Bayer is based, for failing to classify the sculpture as being of value to the nation, which would have prohibited it from export. The Dresden Mars is the oldest documented cast of this particular model, and the only one with a record dating back to the artist’s lifetime. Bayer said it plans to invest the proceeds of the sale in acquiring contemporary art for its corporate collection.